Douglas Sheil's training is in forest ecology, management and conservation. His research interests are multidisciplinary and address the assessment and management of biodiversity and ecological processes in changing forest landscapes. 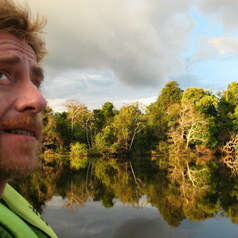 His main field experience is in East Africa and Southeast Asia. He remains a Senior Associate with the Center for International Forest Research (CIFOR).